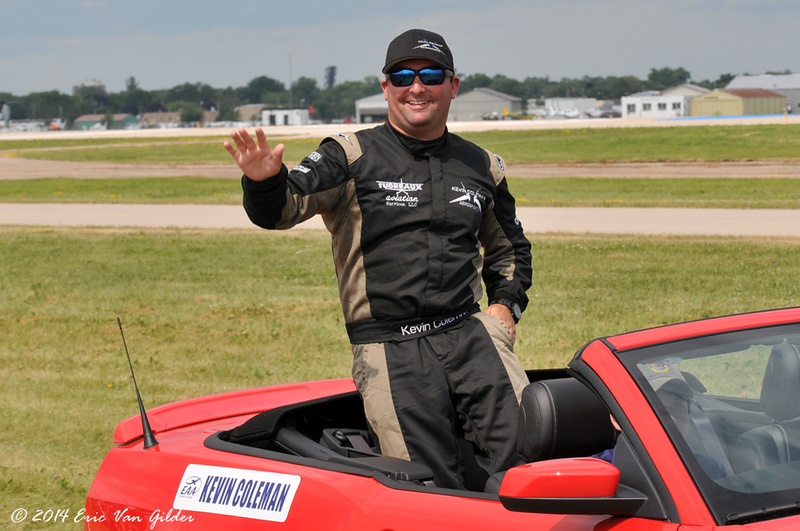 Kevin Coleman is second generation airshow performer. 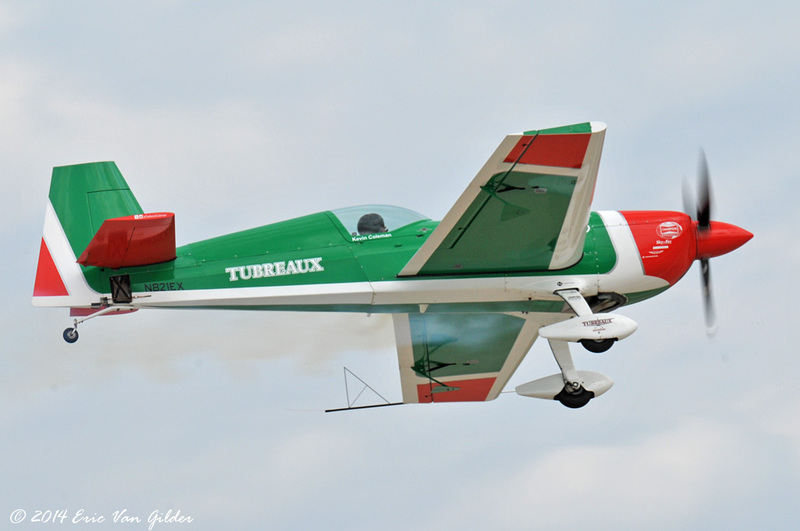 He is a student at Louisiana Tech University studying Business and Aviation. 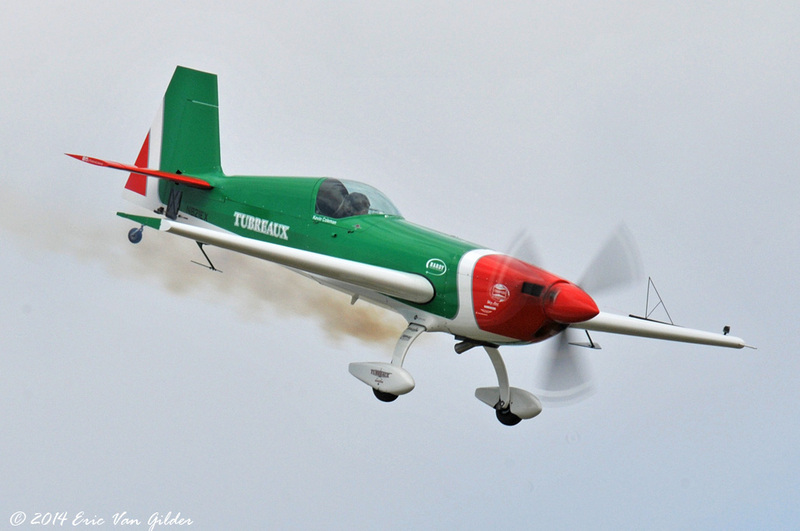 He flies an Extra 300SHP through a great performance. 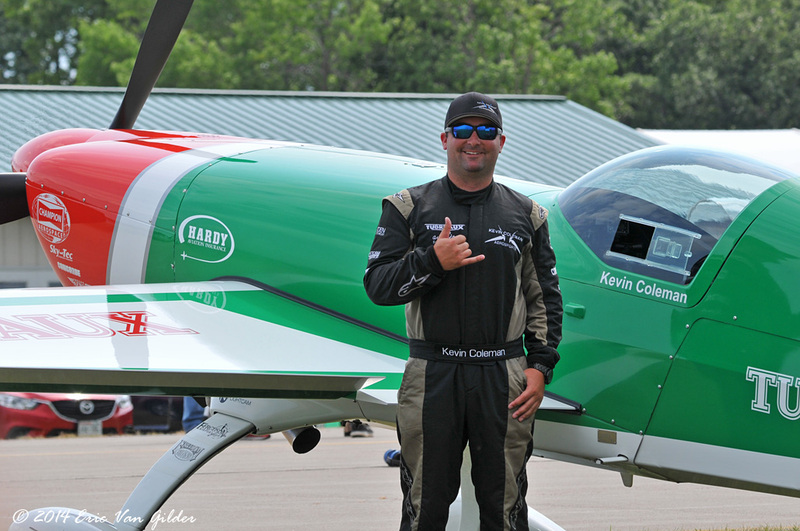 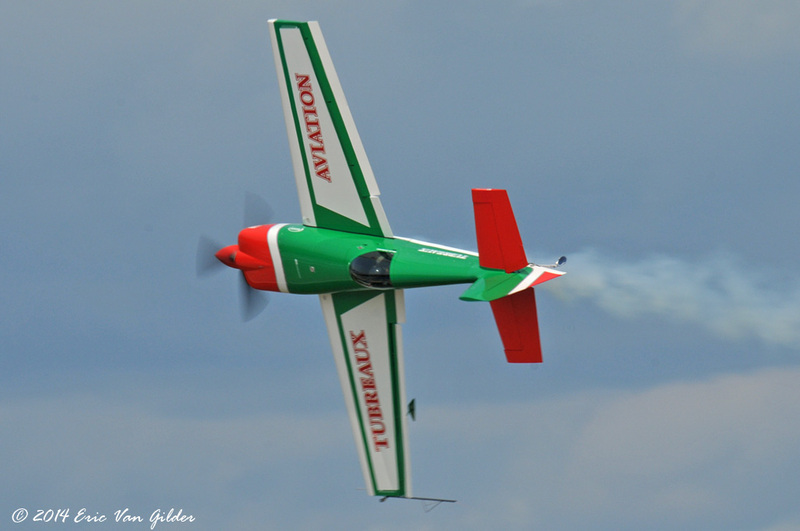 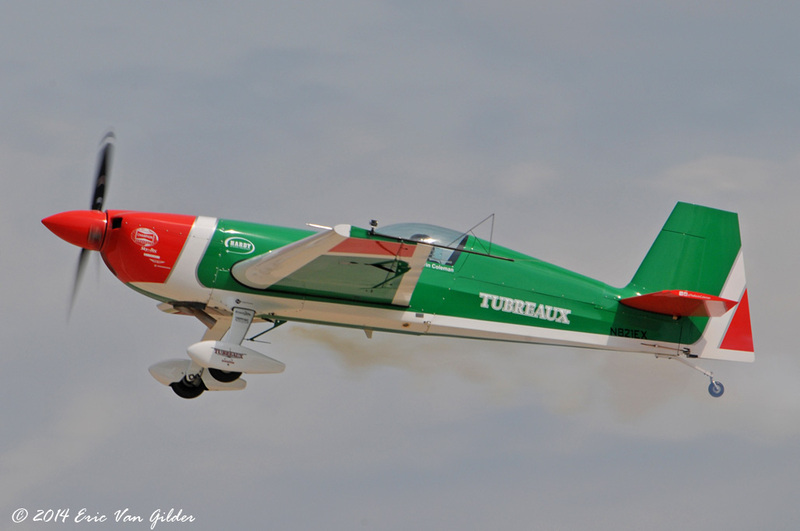 He has been mentored by some big names in the airshow world including Bill Steain, Sean Tucker and Mike Goulian. 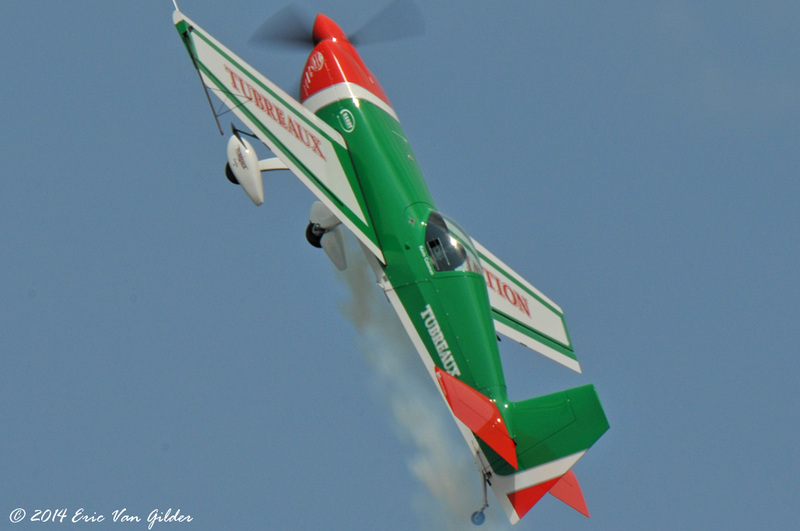 He flies a great performance and is great with the crowds and the press.